HIGH Court Judge Justice Isaac Muzenda will on Monday hear an urgent chamber application filed by the Amalgamated Rural Teachers Union of Zimbabwe (ARTUZ) seeking to compel the Zimbabwe Electoral Commission (ZEC) to ensure that teachers deployed as polling officers are entitled to vote in the forthcoming general elections. 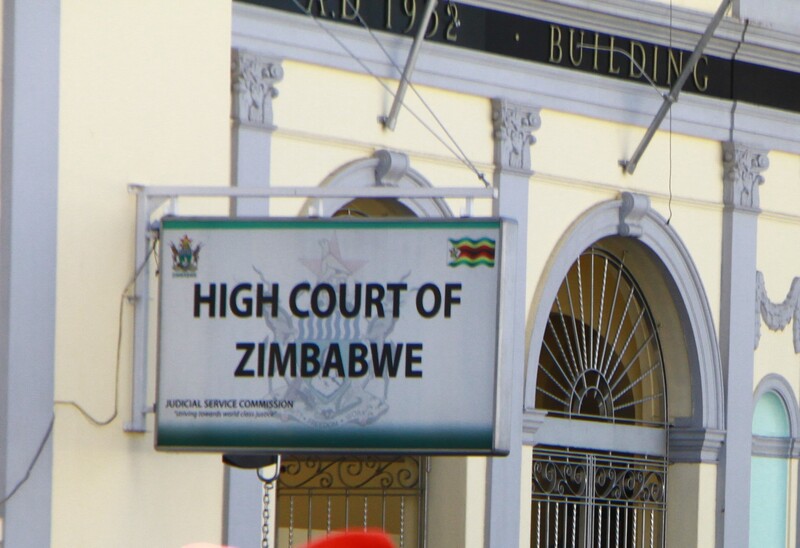 ARTUZ, which is represented by Denford Halimani of Zimbabwe Lawyers for Human Rights, filed an urgent chamber application on Thursday 11 July 2018 expressing concern that its members’ fundamental rights are likely to be infringed by ZEC’s actions. The teachers union, which cited ZEC and the Civil Service Commission as respondents argued that some of its members have been deployed to serve as polling officers in areas in which they were not actually registered to vote. Unlike in previous elections in which a person registered in a constituency could vote at any polling station within that constituency, this year’s general election will be conducted on the basis of polling station voting as stipulated under section 22A(3) of the Electoral Act. ARTUZ argued that despite the existence of some provisions relating to postal voting in the Electoral Act, ZEC did not timeously advise its members of their deployment to enable them to make applications for postal voting within the stipulated period of time or to seek to be transferred to their deployed polling stations. The teachers’ union said it had instituted legal action against ZEC after the elections management body refused to respond to two of its letters written to ZEC early this month seeking clarification on the secondment of its members to serve as polling officers and their enjoyment of their right to vote. ARTUZ argued that its members’ rights would be prejudiced and ZEC had violated their right to vote enshrined in section 67(3)(a) of the Constitution including section 62 of the Constitution which guarantees access to information and section 68 of the Constitution which provides for the right to administrative justice.